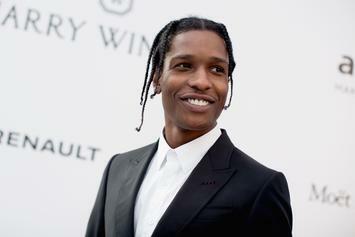 A$AP Rocky makes his new Under Armour partnership official. 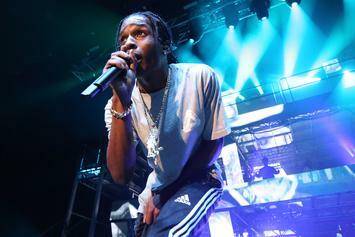 A$AP Rocky teases a new album dropping soon. 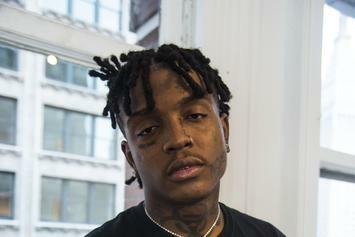 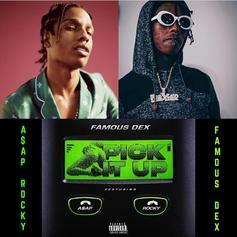 Ski Mask The Slump God, A$AP Ferg, & Lil Yachty are dropping something tonight. 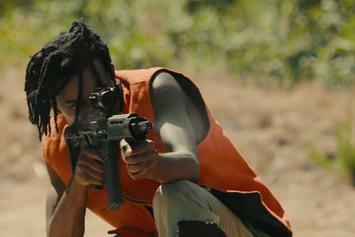 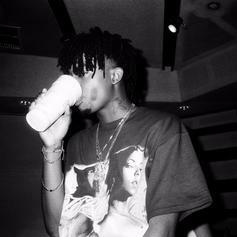 Listen to a short but snappy banger from Playboi Carti: "Red Lean." 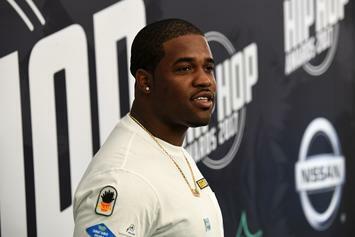 Listen to the new single from ASAP Ferg's upcoming album "Always Strive and Prosper." 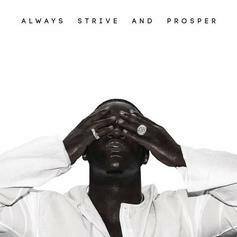 A$AP Ferg shares the artwork to his long-awaited sophomore album "Always Strive & Prosper." 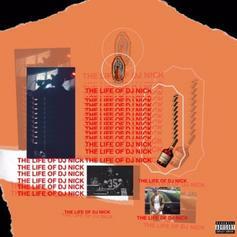 Listen to a new collab from Twelvy & Ant: "Poppin Bottles." 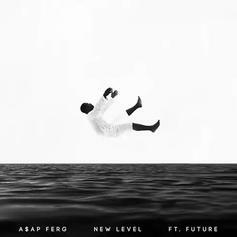 A$AP Ferg gets Future on his latest single "New Level." 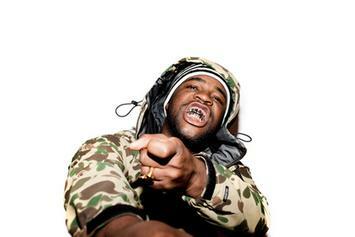 A$AP Ferg releases his first new track in over a year, "Tatted Angel," produced by Hit-Boy. 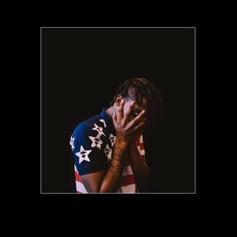 The latest from NYC emcee/singer/songwriter MAAD*Moiselle, featuring Fergenstein and produced by LEHKZ and MAAD*Moiselle herself. 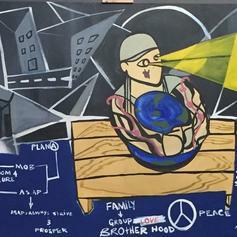 Her debut EP "INDIGO" is slated to drop at the top of 2014. 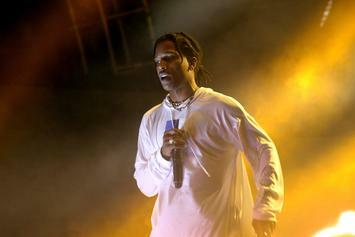 ASAP Rocky has been charged with assault for allegedly slapping a female fan at the Made In America festival. 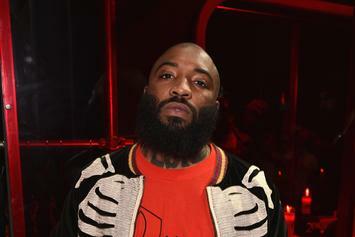 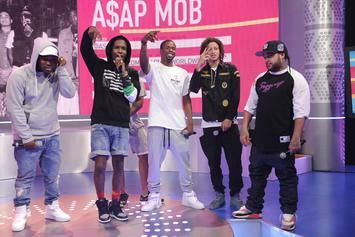 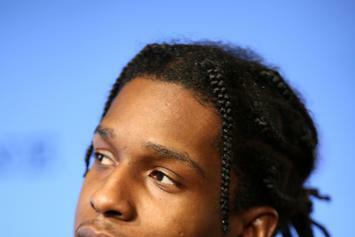 ASAP Rocky comments briefly on his red carpet confrontation at the MTV VMAs.